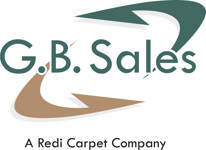 Simply complete our online contact form and a G.B. Sales representative will contact you regarding your inquiry. * Online orders can be placed through the ORDER NOW button located in the tool bar above.